Veterans’ military experience equips them with valuable and transferable skills, including leadership qualities, that bolster innovation. For this reason, we believe they are uniquely positioned to pursue careers in cybersecurity. 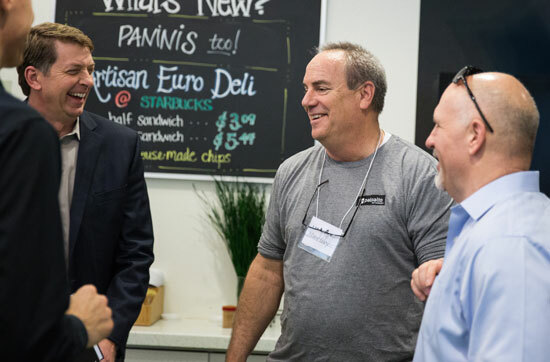 This philosophy starts at the top: our board member and former CEO Mark, Chief Security Officer Rick, and John, Vice President and Federal Chief Security Officer, are U.S. veterans. 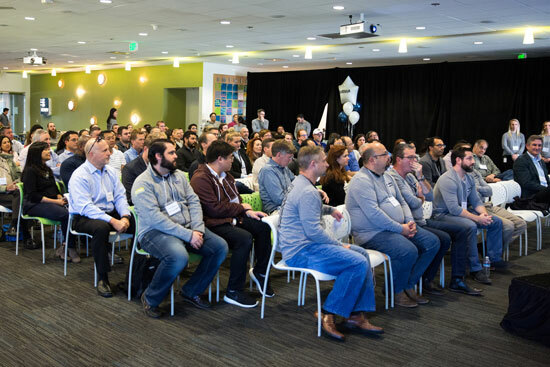 They, as well as our Recruiting team and leaders across Palo Alto Networks, are committed to the continued hiring and development of veterans in every function. 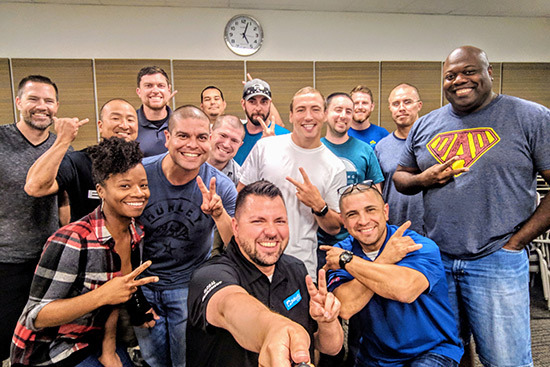 As part of our participation in the White House’s Joining Forces initiative, Palo Alto Network pledged in 2016 to train 400 veterans and transitioning service members over the next five years. Through our partnership with VetsinTech, we provide cybersecurity education and training for veterans at our headquarters and other cities across the U.S. 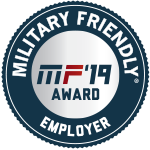 The University Recruiting team partners with various branches of the U.S. military and other service-related organizations to identify cadets to hire for annual summer internships. We've hired cadets from West Point, the United States Air Force Academy, and Air Arnold Society & Silver Wings.